Located on Friendfield Road off US 17/521, just outside the city of Georgetown. Origin of name  Francis Withers lacked money and a loan was offered by his brother James. When Francis attempted to redeem the note, his brother tore it up and refused a cent. Because of this transaction, the place was named Friendfield (6). 1733  Earliest known date of existence. John Ouldfield received a 630-acre grant along the Sampit River. His brothers-in-law, Thomas and Daniel LaRoche, acquired the property shortly after he received the grant (4, p. 541). 1734  James Withers purchased the property from the LaRoche brothers. 1735  James Withers received a 120-acre grant and added it to the 630 acres. The Withers family acquired additional acreage so that its holdings included Washington (Friendfield), Mount Pleasant, Canaan, and Midway (4, p. 541-546). 1793  A storm destroyed Francis' first rice crop, and friends came to his aid. He previously attended Harvard from 1788 to 1792. 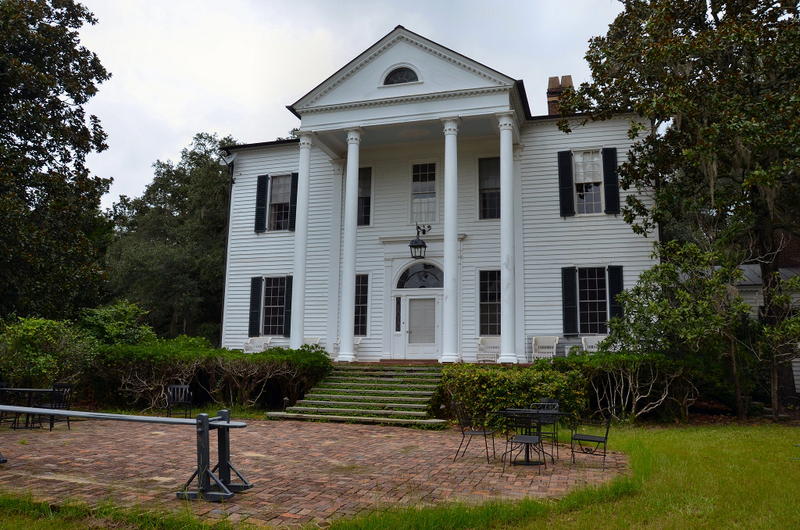 After graduating, Francis had moved to Georgetown County and began growing rice at Washington Plantation. 1794  According to tradition, Robert Francis Withers (grandson of James Withers) built a house on Mount Pleasant. 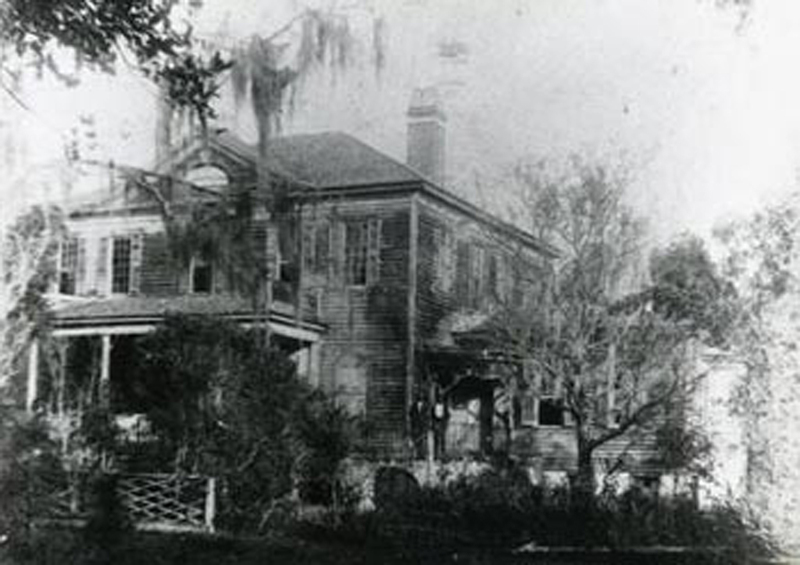 The house was called Mount Pleasant or Silver Hill (4, p. 542). 1818  Friendfield House was built by Francis Withers, another grandson of James Withers (1). 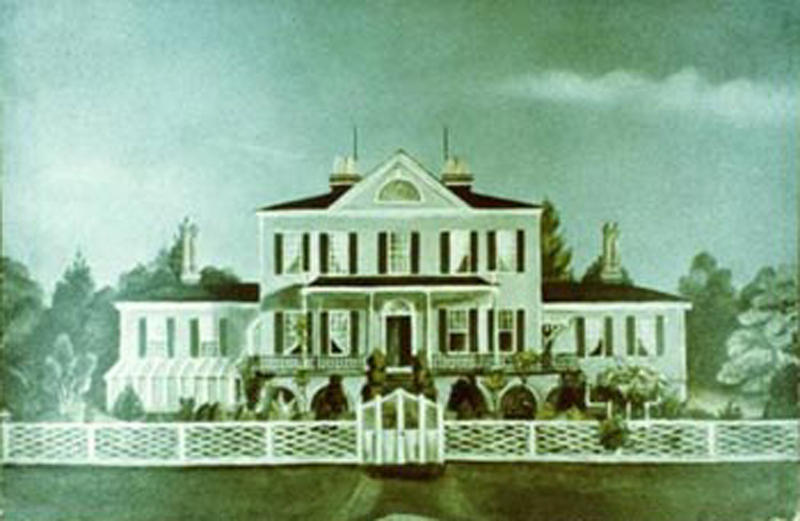 The plantation was originally known as Washington. It was not until after 1818 that the name was changed to Friendfield, commemorating a delightful instance of brotherly love. 1847  Francis Withers (builder of Friendfield House) died and left his second wife, Sarah Postell Hunt, Friendfield Plantation which included Mount Pleasant, Midway, and Canaan. Mrs. Withers' eldest daughter (Elizabeth Warham Forster who had been adopted by Francis Withers) and son-in-law (Dr. Alexius Mador Forster III) also lived at Friendfield. When Francis Withers found himself to be in declining health, he began to transfer the management of the plantation to Dr. Alexius Mador Forster III whom assumed all duties upon Francis' death. 1879  Mrs. Elizabeth Warham Forster began to sell off parts of Friendfield. Friendfield and Mount Pleasant were sold to B. Walker Cannon (4, p. 546). 1897-1919  Friendfield and Mount Pleasant had many different owners who farmed the land. Patrick McClary owned Friendfield and made attempts to renovate the Friendfield House (4, p. 546). 1926  Friendfield House was destroyed by fire, leaving only the raised brick basement (1). 1930  Mr. and Mrs. Radcliffe Cheston, Jr. of Philadelphia purchased Friendfield. The Chestons built a Colonial Revival style house on the site of the original Friendfield House. They used the original brick basement for the foundation (1). For the next 25 years the Chestons proceeded to reassemble Friendfield Plantation by purchasing Mount Pleasant, Midway, Canaan, Bonnyneck, and Westfield (now Waterfield) (4, p. 546). 2005  Friendfield Plantation was owned by Frances Cheston Train and her ex son-in-law Daniel K. Thorne (7). 2009  December 26, 2009 Milliken Forestry posted Friendfield Plantation as being for sale. Click here to view listing. 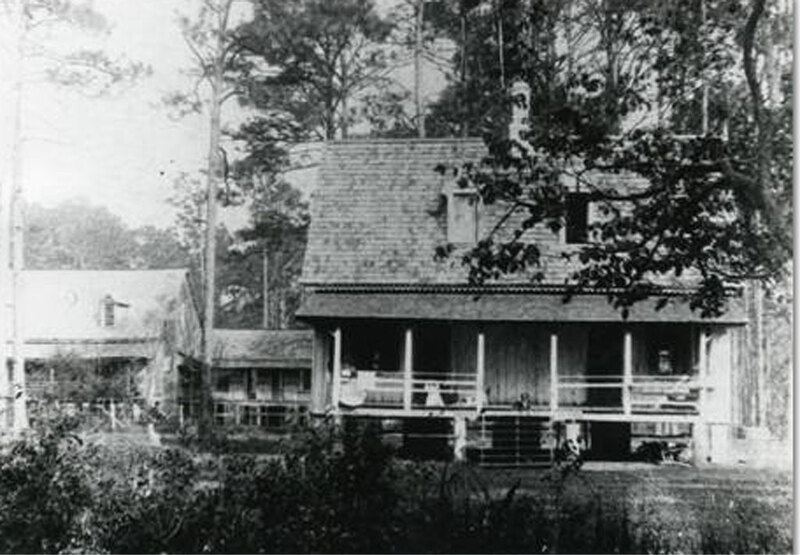 Michelle Obama's great-great-grandfather, Jim Robinson, was a slave at Friendfield Plantation. Read more here. Information contributed by Dawn Dawson-House, Director of Public Relations and Information SC Department of Parks, Recreation & Tourism. 2012 Real estate listing - contributed by Pamela Bohnenstiehl.